cost of downloadable designs can you tell me what I do get for having paid that money to sibscribe?? 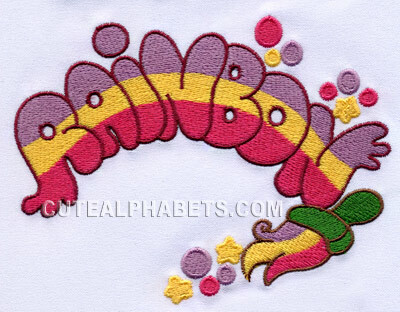 Very cute alphabet, especially "rainbow"! Somebody has a very good imagination and sense of design!